Sorry these are so late. I was waiting to get HQ photos and it took a little while! E NEWS – Lethal Weapon’s very public dismissal of Clayne Crawford made headlines for weeks. Now Crawford is telling his version of events. Fox and Warner Bros. parted ways with Crawford following the second season of the hit drama following articles and reports of Crawford’s bad behavior on set. Crawford publicly apologized for behavior on set in April, but was fired from the series weeks later…and claims he didn’t hear from Fox or Warner Bros. In an interview on the Drinkin’ Bros podcast, Crawford recounted the events surrounding his dismissal, something he didn’t think would happen because of the high-profile role he was playing. When the first articles came out, Crawford said he called McG, the director of the pilot and second episode of the series, and said, “I was like, ‘What the f-k is this? This is obviously [Damon Wayans] putting this s—t out here. '” Then McG called Warner Bros. and advised Crawford to do the same, and the actor called Peter Roth, head of Warner Bros. TV. Crawford said he went into the conversation asking how the powers that be could let Wayans release info to the press like Crawford believed he was doing. 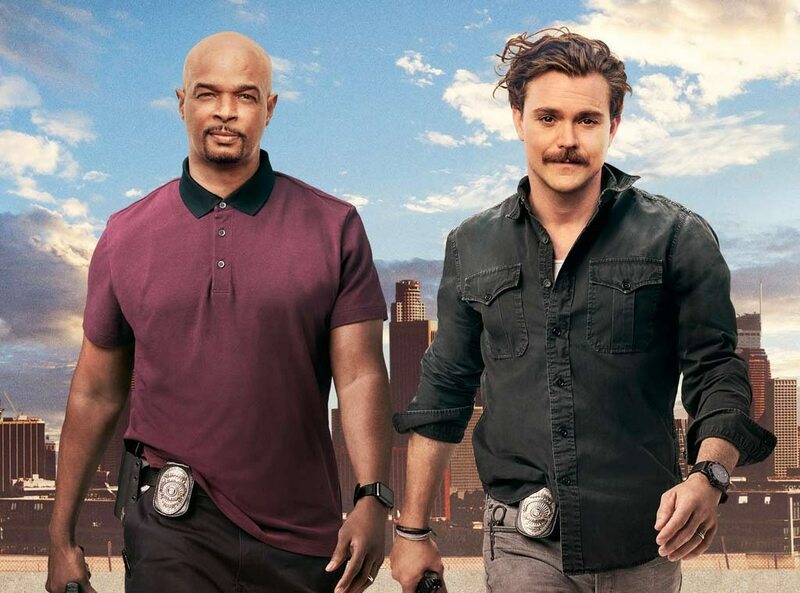 DEADLINE – Clayne Crawford is speaking out about his firing from Fox’s Lethal Weapon reboot. Tonight is the Season Two Finale. Let’s all hope its NOT the series finale. We’re still waiting for Fox to renew the show. Until the show is renewed, keep watching and tweeting FOX to let them know you know care! In honor of Clayne’s birthday, I changed the theme of the site to things Clayne loves, like his home and his family. Pics from his life were used instead of posed portraits to reflect the more real him. I hope both fans and Clayne enjoy the new look! Posted on April 20, 2018 Written by AliKat 2 Comments on Happy Birthday Clayne! I fell behind a little on screencaps but I have fully caught up now and also added the most recent and upcoming episode stills. I’m so glad Lethal is back!